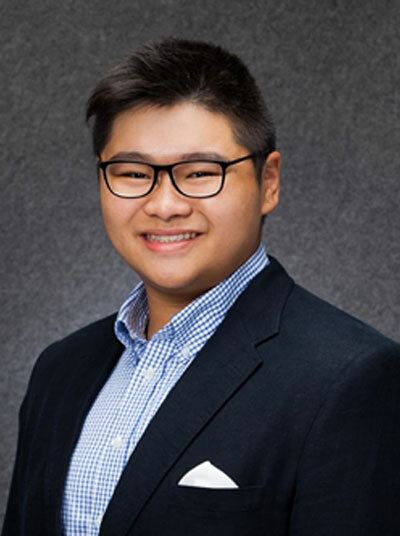 We are pleased to announce that the Kwok Scholarships 2019 for Undergraduate Study at the University of Oxford have been awarded to Mr Jack Chong Ming-yeung. Jack is currently a student at Wellington College in the UK. He is going to study the three-year Philosophy, Politics and Economics Undergraduate programme starting from the academic year 2019/20. His academics are exceptional and he is strongly committed to public service in Hong Kong and mainland China. Congratulations to Jack, and a warm welcome to the Kwok Scholars family! We are pleased to announce that the Kwok Hospitality Award 2019 for hospitality study at Cornell University have been awarded to Ms Venus YIM Ka-wai and Ms Gabie YIP Ka-yi. 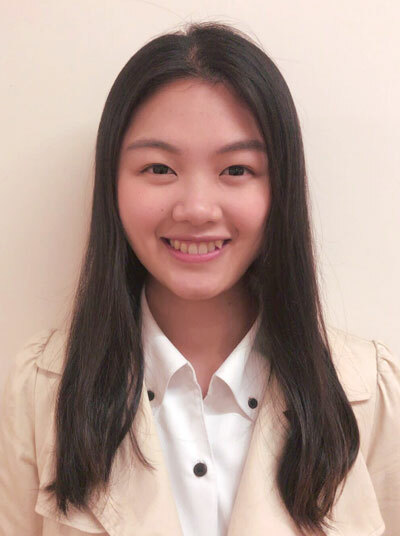 Both Venus and Gabie are current students at The Hong Kong Polytechnic University, majoring in Hotel Management. They are going to visit the School of Hotel Administration of Cornell University for one semester during the academic year 2019/20. Their academics are exceptional and they are strongly committed to hospitality and tourism industry in Hong Kong. Congratulations to Venus and Gabie, and a warm welcome to the Kwok Scholars family! We are pleased to announce that Kwok Scholarships 2018 for Master of Public Policy at the Blavatnik School of Government at the University of Oxford have been awarded to Cheryl Lo Man-wai and Dennis Ngan Yu-pang. Both Cheryl and Dennis are going to study for the one-year Master of Public Policy programme beginning in September 2018. Their academics as well as their records of public service are exceptional. They are strongly committed to providing public service and giving back to the Hong Kong society. Congratulations to Cheryl and Dennis, and a warm welcome to the Kwok Scholars family! 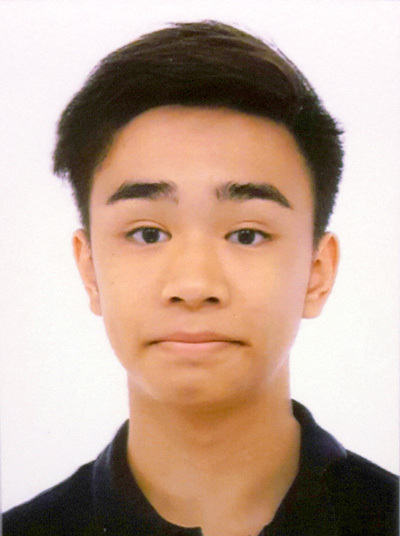 We are pleased to announce that the Kwok Scholarships 2018 for Undergraduate Study at the University of Oxford have been awarded to Martin Yip Cheuk-lam. Martin is going to study for the three-year’s Philosophy, Politics & Economics programme, starting from October 2018. His academics are exceptional and he is strongly committed to providing public service and giving back to the Hong Kong society. Congratulations to Martin, and a warm welcome to the Kwok Scholars family! We are pleased to announce that the Kwok Hospitality Award 2018 for hospitality study at Cornell University have been awarded to Gerald Chen Cheuk-chun and Scarlet Wong Yat-lam. Both Gerald and Scarlet are current students at The Hong Kong Polytechnic University (“PolyU”), majoring in Hotel Management. They are going to visit the School of Hotel Administration (“SHA”) of Cornell University (“Cornell”) for one semester during the academic year 2018/19. Their academics are exceptional and they are strongly committed to hospitality and tourism industry in Hong Kong. Congratulations to Gerald and Scarlet, and a warm welcome to the Kwok Scholars family! Gerald graduated from St. Paul’s College, he is currently studying at PolyU, majoring in Hotel Management. Starting from a young age, he has developed a deep passion for food. At the age of 15, Gerald has successfully published a cookbook "The Culinary Triangle". He wishes to use food and flavours as the tool to connect with different people, he believes that food is the ultimate representation of cultures and it is deep-rooted in the people’s DNA. Gerald’s volunteering experience in Finland makes him understand that conflicts usually start with misunderstanding and the way to prevent this is to allow people to understand. Through delivering different flavours to different parts of the world, he hopes he can facilitate people with different cultural backgrounds to understand and be exposed to other cultures. To Gerald, food is a celebration of cultures and that of human civilization. After his semester in Cornell, he aims to influence his peers to think bigger and be part of the next major change in the Hospitality Industry in Hong Kong. We are pleased to announce that the Kwok Hospitality Award 2017 for hospitality study at Cornell University have been awarded to Agnes Chan Tsz-ling and Angus Wong Yik-hang. Both Agnes and Angus are going to study hospitality related courses for the Spring 2018 semester. Their academics are exceptional and they are strongly committed to hospitality and tourism industry in Hong Kong. Congratulations to Agnes and Angus, and a warm welcome to the Kwok Scholars family! Kwok Hospitality Awards seek to foster future leaders in the hospitality and tourism industry for the benefit of Hong Kong society. Each year Kwok Scholars Association provides funding for up to two students from PolyU to study hospitality related courses at Cornell University for one semester. We are pleased to announce that the Kwok Scholarships 2017 for Undergraduates at the University of Oxford have been awarded to Harry Lau Kwun Hang and Vanessa Wei Rujia. Both Harry and Vanessa are going to study the three-year Philosophy, Politics & Economics (PPE) programme, starting in October 2017. Their academics are exceptional and they are strongly committed to public service. Congratulations to Harry and Vanessa, and a warm welcome to the Kwok Scholars family! Harry Lau is currently a Grade 12 student at Diocesan Boys’ School in Hong Kong. As an advocate of the Cantonese Language, he has coached and led his school to grand finals of local and regional Chinese debating tournaments. What he valued most from debating is not the best debater awards he attained, but the exposure to social and political dissension which inspired him to pursue resolution to the political impasse in Hong Kong. Harry recognises the prevalent intergenerational inequity and young people’s dissatisfaction towards traditional institutions. By reading PPE at Oxford, he hopes to apply knowledge of these closely-knitted academic disciplines and instigate changes to promote social mobility in his homeland. 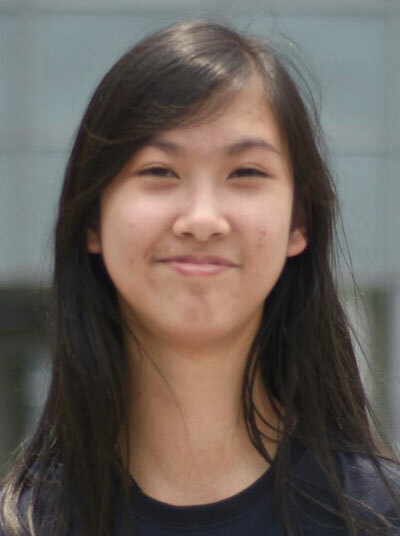 Vanessa Wei is currently a student at the Hong Kong University of Science and Technology (HKUST), double majoring in Marketing and Economics. She has represented HKUST to compete, win and adjudicate at numerous international debating competitions, as well as hosted the 7th Hong Kong Debate Open in 2016. Vanessa firmly believes in the virtue of free, inclusive civil discourse in advancing the social causes in Hong Kong as well as in Mainland China. Seeing the lack of original news reporting in China, she wishes to contribute to the development of quality and accessible journalism in China. She is particularly passionate about the issues of education, poverty alleviation and feminism. Inspired by the numerous social enterprises using the concept of sharing economy and innovation in Hong Kong that act as a bottom-up approach in pushing for social changes. She looks forward to integrate her learnings in business and governance and apply them to the domain of social innovation in Greater China. Kwok Scholarships seek to foster future leaders in public service for the benefit of Hong Kong society and the betterment of China. Each year Kwok Scholars Association provides full funding scholarships for up to five students from Hong Kong and Mainland China to study public service related undergraduate and master programmes in the University of Oxford and Yale University. 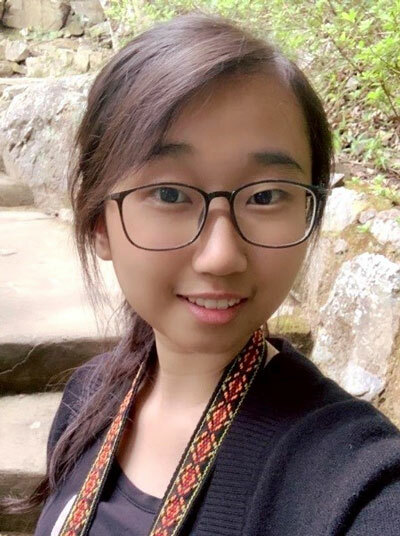 We are pleased to announce that the Kwok Scholarships for the MPP programme at the Blavatnik School of Government at the University of Oxford have been awarded to Ankie NG Hay Mun and TONG Jingwen. Ankie and Jingwen are going to study a one-year Master of Public Policy programme beginning in September 2015. Please join us in congratulating Ankie and Jingwen! 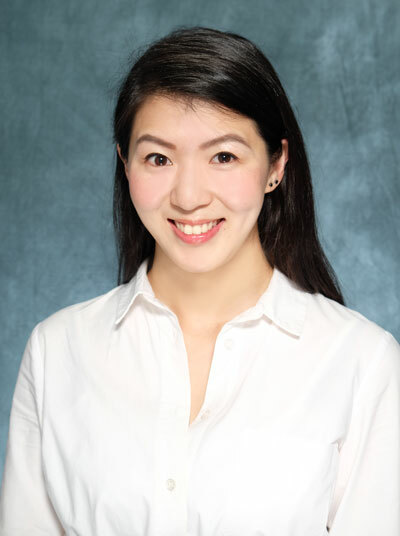 With a strong interest in developing impact investing in Hong Kong through a public policy lens, Ankie Ng will be studying for the Master of Public Policy degree (MPP) at the University of Oxford from September 2015. 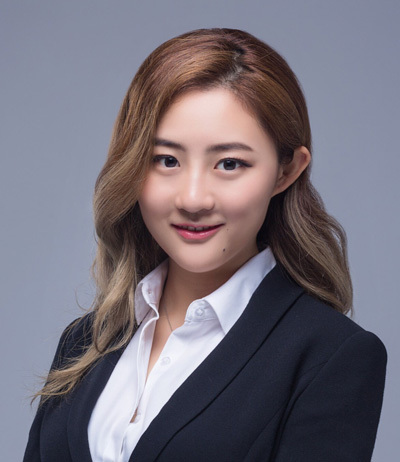 Holding an Honours Bachelor of Arts degree in International Relations and Economics from the University of Toronto, Ankie started work in investment banking as an equity research analyst at Bank of China International and was ranked as the top Utilities analyst by Bloomberg. Driven by a conviction to deploy her financial skills for the greater good of society, Ankie moved to impact investing in 2014, with responsibility for investor relations at SOW Asia, a venture philanthropic fund, where she secured funding from J.P. Morgan to structure an incubation programme to scale early-stage social enterprises. She also worked with Asia Community Ventures, an impact investing think tank, and conducted policy research supported by the Rockefeller Foundation. 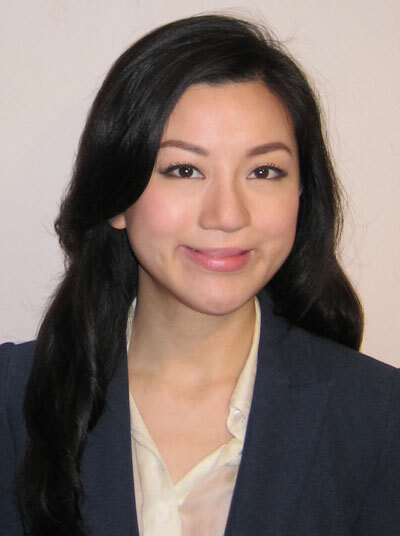 Ankie believes that impact investing can be deployed as a policy tool to help address pressing welfare issues in Hong Kong, particularly poverty alleviation, and looks forward to channelling her MPP experiences to formulate public policies conducive to the development of impact investing in Hong Kong. 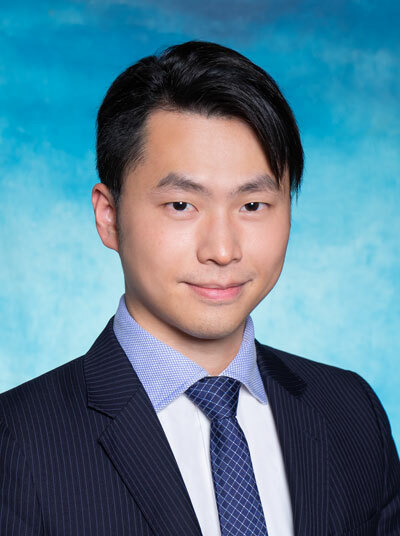 Jingwen TONG joins the Blavatnik School of Government with a B.A. in English Language and Literature from Beijing Foreign Studies University. During the course of her studies, she was a visiting student at Columbia University in 2014 and worked for New York’s Girl Be Heard Theatre Company, helping to organise after-school educational programmes for under-privileged African-American students through fund-raising and grant management. 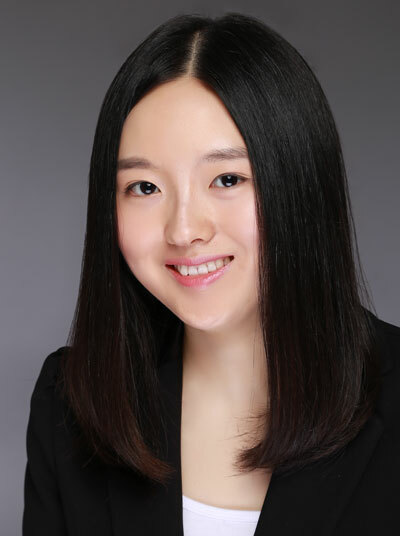 Following her return to Beijing, Ms. Tong set up her own environmental on-line publication, delivering bilingual articles which focus on educating the Chinese public about energy efficiency and sustainable development. She is also the co-founder and leader of a Beijing-based gender activist group working on issues including domestic violence, poverty and gender mainstreaming in public policy. 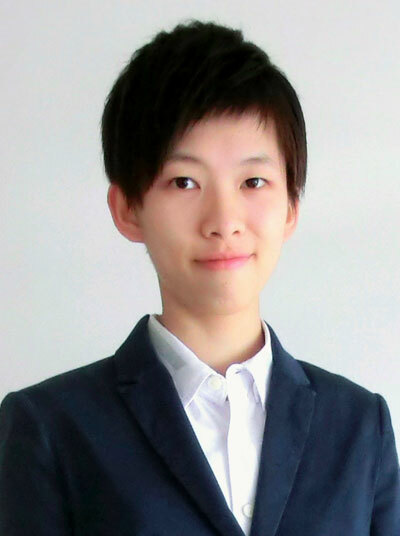 In the future, Ms. Tong aspires to build on her MPP experience at Oxford to create a transnational network for a more sustainable China, in terms of both the environment and gender equality. 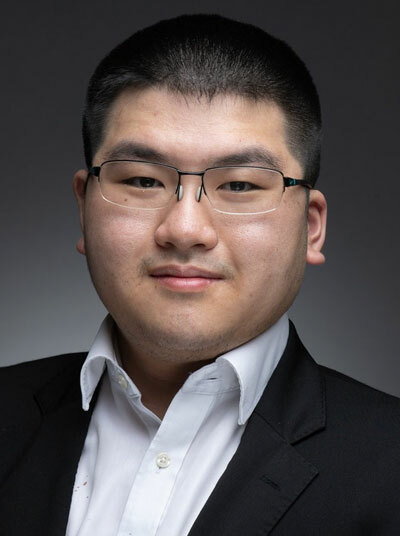 We are pleased to announce that the inaugural Kwok Scholarships for Undergraduates at the University of Oxford have been awarded to Brian WONG Yue Shun and Charles WANG Luoduan. Brian and Charles are going to study the three-year Philosophy, Politics & Economics (PPE) course, starting in October 2015. Congratulations to Brian and Charles, and a warm welcome to the Kwok Scholars family! 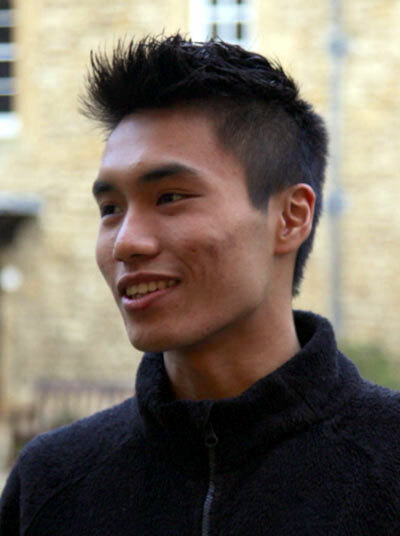 Brian Wong completed his studies at the Island School, Hong Kong in 2015. He has represented Hong Kong and coached for and adjudicated at numerous international debating and public speaking events, as well as lending his services to local schools as an English educator and advocacy trainer and spearheading numerous regional Model United Nations conferences. He will be reading Philosophy, Politics, and Economics at Pembroke College, Oxford. 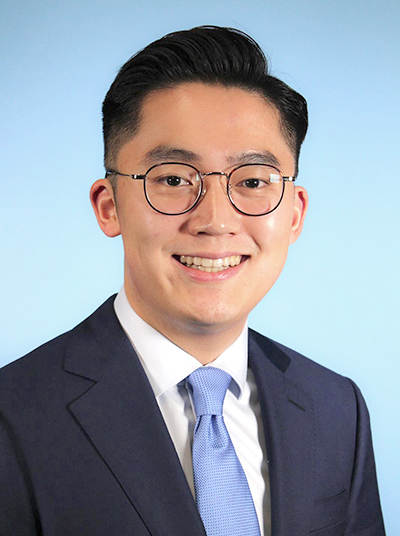 As a firm believer in the virtue of free speech and discourse in advancing political progress in Hong Kong, Brian is driven by a passion for analysing and developing political theories on both Hong Kong and abroad. He looks forward to the exciting array of opportunities on offer at Oxford to help him develop an integrated, interdisciplinary understanding of governance that can be applied to Hong Kong, his beloved home city. 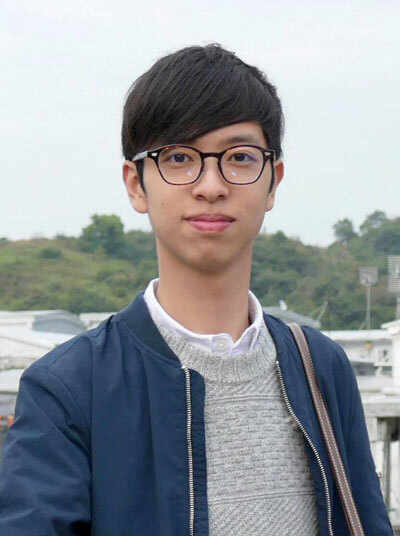 Having grown up in Shanghai, Charles Wang is currently a Form 6 student at St. Paul's Co-educational College in Hong Kong and is delighted that he will soon be studying Philosophy, Politics and Economics at Oxford. He is the Founder and currently the Chairperson of the Hong Kong Chapter of Everyone's Free, a non-profit organisation aimed at helping North Korean refugees. 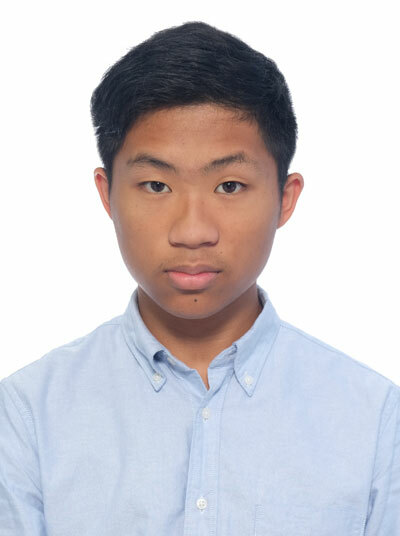 After spending four years living in Hong Kong, Charles recognises that inequality of opportunities and media bias are among the important issues currently affecting the youth of Hong Kong and he hopes to use the knowledge gained at Oxford to tackle these problems in the future. He firmly believes that every major change comes from small contributions by each and every individual and he's determined to do his part in making a difference to Hong Kong society.